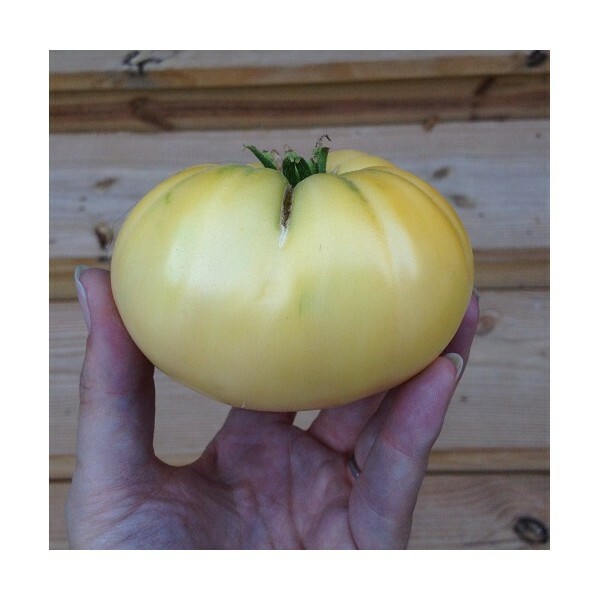 These beefsteak tomatoes can reach over 1 lbs. 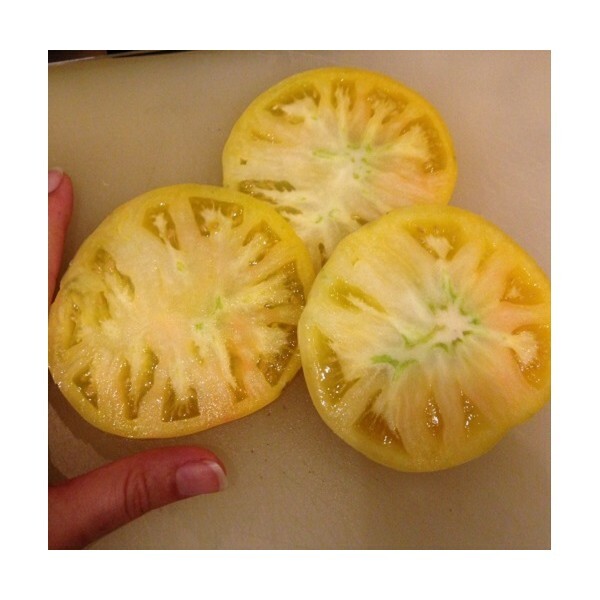 Flesh is very meaty with few seeds, and has outstanding flavor. Excellent for eating fresh. Plants are indeterminate. 75-85 days to maturity. 25 seeds per pack.